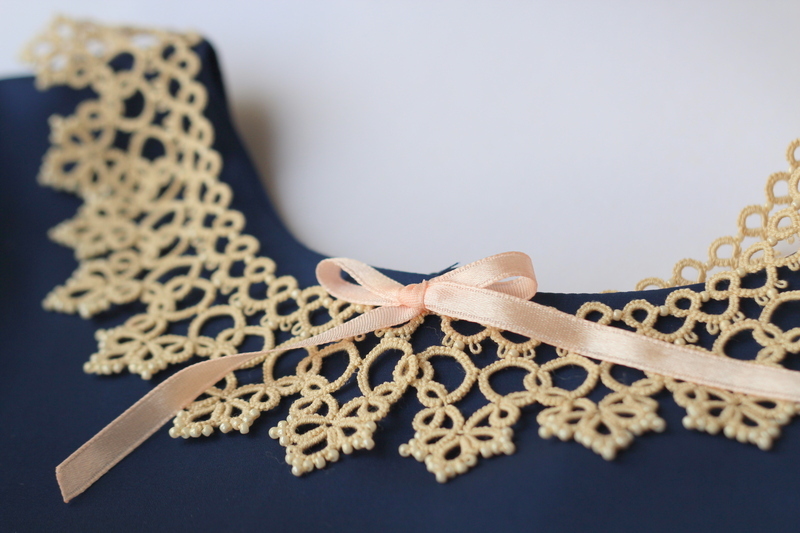 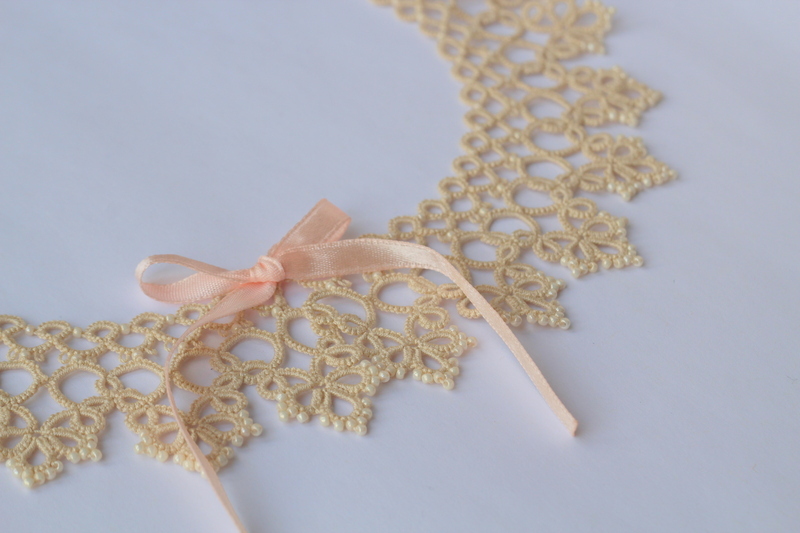 Perfect for a romantic date – achieve instant retro look by adding this collar to a plain blouse or dress. 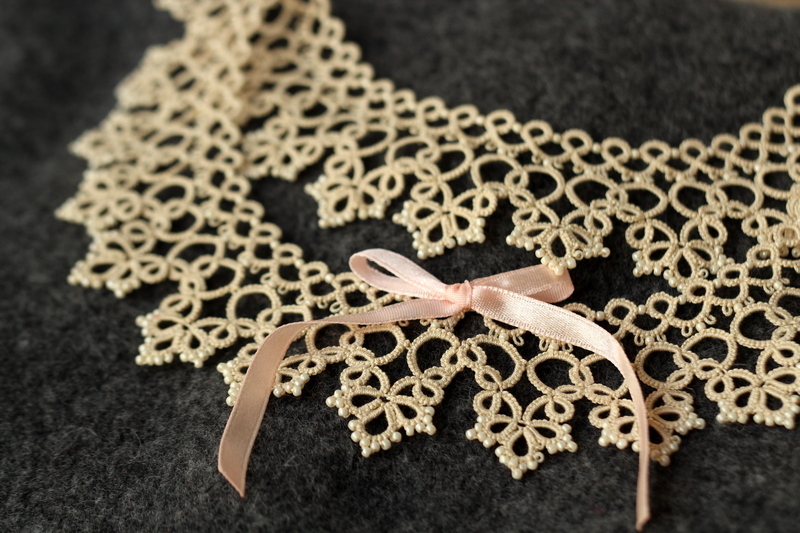 Handmade lace with matching seed beads. 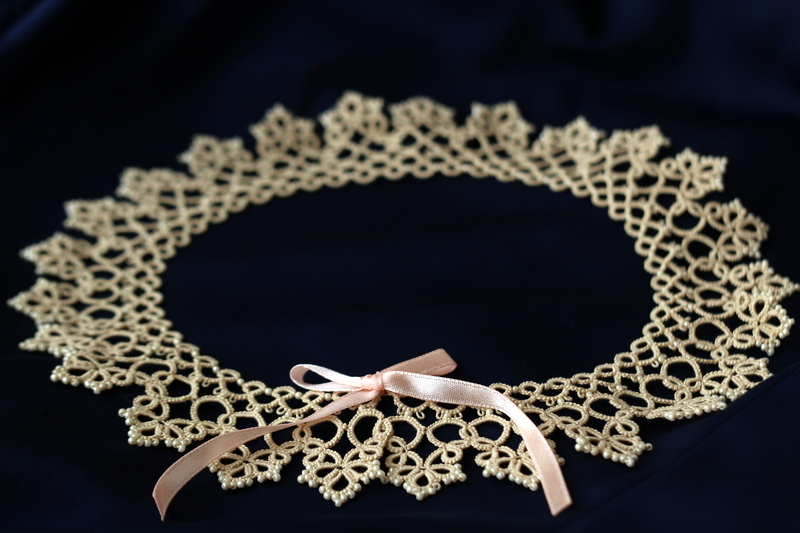 Romantic collar necklace on Etsy.